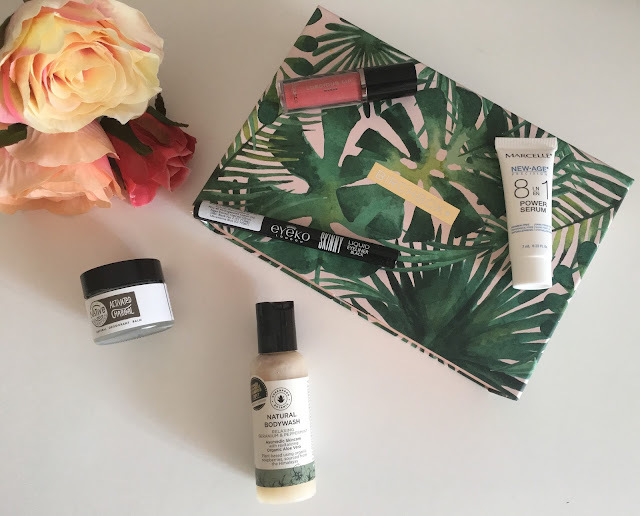 Recently, May's Birchbox landed on my doorstep. This month is themed around the imminent arrival of Summer, and some of the products featured reflect this. I have to admit I'm feeling a bit 'meh' about this box, which I'm really gutted by, because I normally get so excited with what I receive - but I'll explain more as I write about each product in detail. 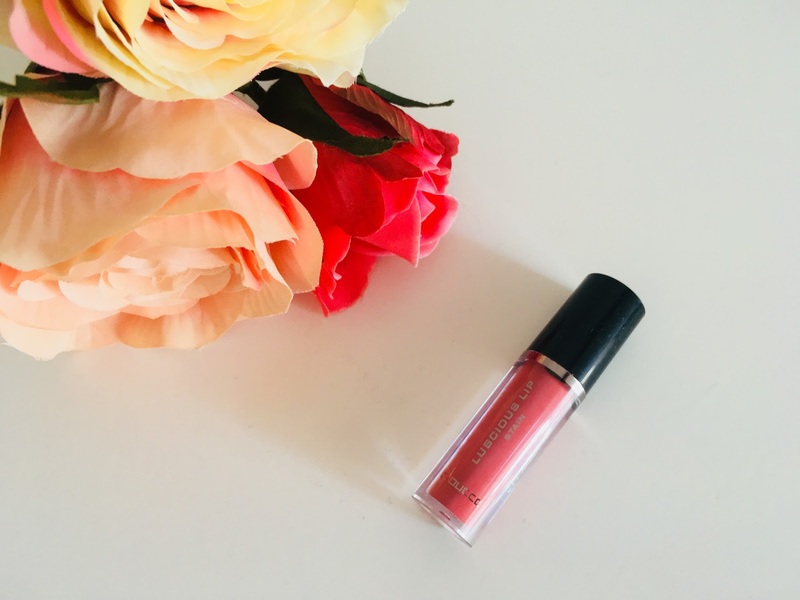 The first product is the Doucce Luscious Lip Stain in the shade Amber Rose. When I received the box, I put this on straight away, and I was impressed with how long it lasted! I can't say I'm overly keen on the shade however, but I'm hoping that it may grow on me. 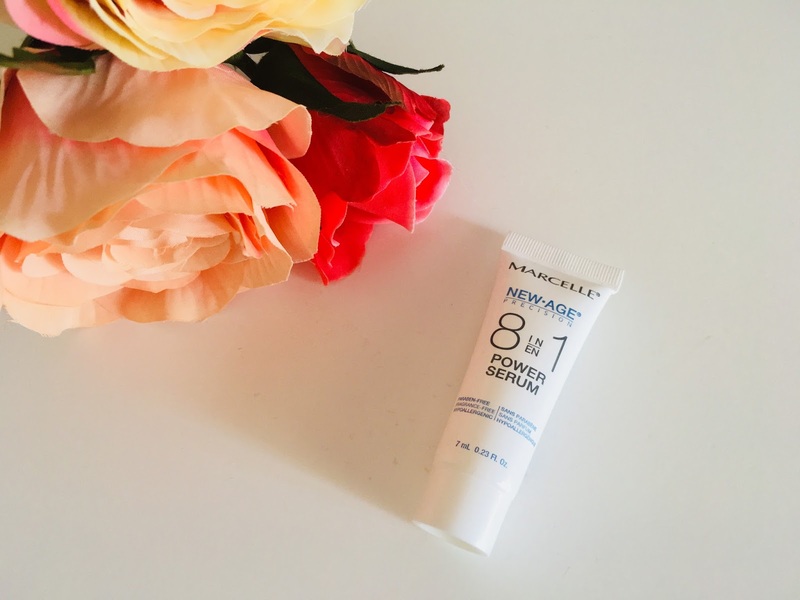 The only downside I feel with this product, is that it is very drying on the lips, so much so that I had to take it off after wearing it for a while. Next is the Greenfrog Botanic Geranium & Peppermint Botanical Bodywash. 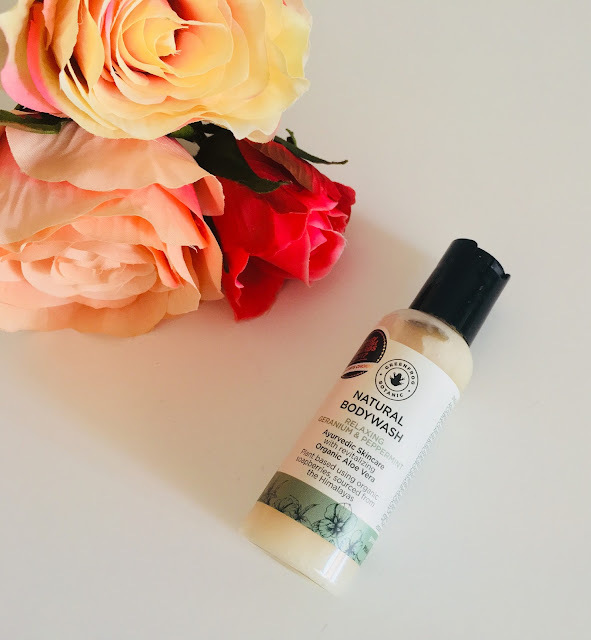 This is a organic, cruelty free and vegan product which allegedly is great for people with sensitive skin, especially if you have eczema or psoriasis. I really like the scent of this body wash, it's very fresh! 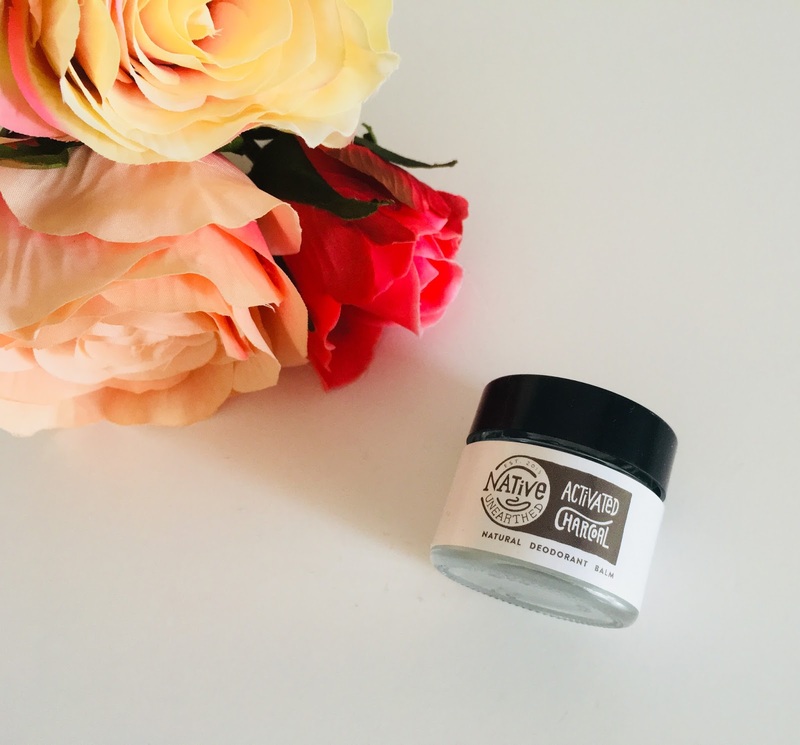 I also received the Native Unearthed Activated Charcoal Natural Deodorant Balm. I have to admit that I'm really not sure on this product. It's a natural deodorant, so you rub a small amount of the balm onto clean underarms. I don't tend to like using balms under my arms, just because I find that my pores get clogged up and bumpy afterwards. I might give it a go though anyway though! The Marcelle New Age Precision 8-in-1 Power Serum features in this months box for me too. I don't really use serums, but I'm looking forward to giving it a go, and seeing what it does for me! 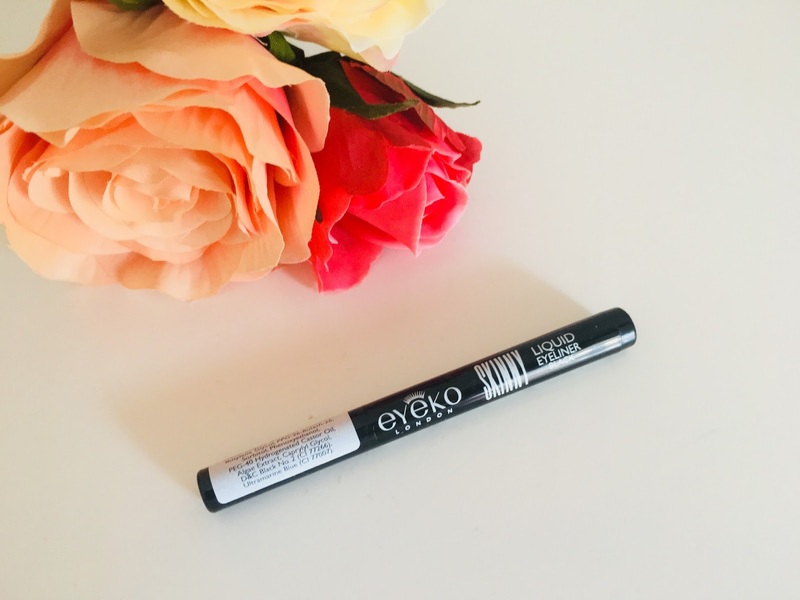 Lastly, I received the Eyeko Skinny Liquid Eyeliner. I'm a lover of a liquid eyeliner, so I was quite happy to see this in my box! Like I said, I wasn't massively blown away by this month's box. There's a couple of things that I'm quite happy with, i.e. the eyeliner, and bodywash, but the rest is just a bit 'meh' to me. Hopefully next month will be a little better!